Picture this; it’s November 2011, another chilly fall day and you just got out of class. Plugged in your earbuds into your iPod Touch and press play on Drake’s new album Take Care. You haven’t listened to much of his music. You thought you’d give this new album a chance because everyone has been talking about it and want to see why. On your first listen through the album you are surprised at how good it is, and the songs that you’ve been hearing everywhere but haven’t really cared for (“Headlines”, “Take Care”, “Make Me Proud”) are suddenly the ones that you keep going back to and can’t get enough of. You realize that Drake isn’t just the guy from Degrassi anymore, he’s becoming a hip hop superstar. When I first listened to Take Care, this was exactly how I felt. I didn’t take Drake seriously at first until I listened to this project. I didn’t care much for Thank Me Later because I thought it was pretty one dimensional with only a few standout songs. But Take Care opened my eyes to the relatively new-at-the-time blend of hip hop and R&B that Drake would help put on the map and become known for. One of the things that makes Take Care so special is that Drake has said that he was unsatisfied with the cohesion and musical content on Thank Me Later. He became determined to make his next project something that he could be forever proud of. Some of the differences between Take Care and Thank Me Later are the inclusion of some full R&B tracks, more fleshed out subject matter, and a general sense of direction. In addition to Drake’s vocals being spectacular on every track (especially his singing), the featured artists on the album added so much to it as a complete project. Despite him releasing a few songs and projects in 2010 and 2011, Take Care was mainstream listeners first real introduction to The Weeknd. 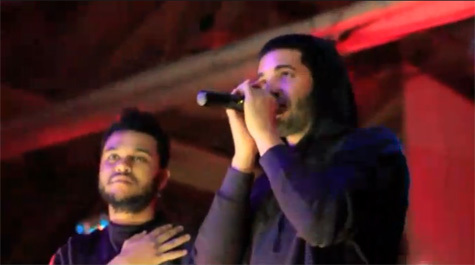 He played a huge part in the creation of Take Care, contributing to five tracks as a writer and featured artist. This helps showcase some of the influence that Take Care had in both Drake and The Weeknd’s careers. Because without working on this project together, it is possible that neither would have become as huge and well-known as they are now. 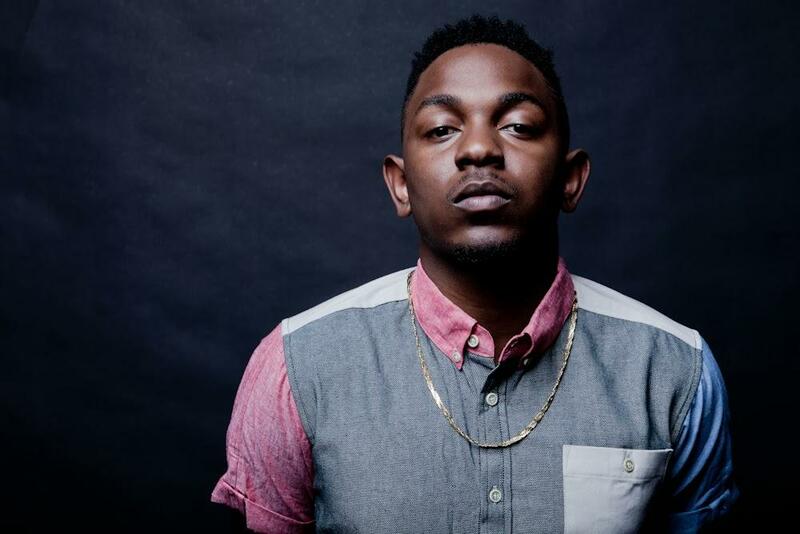 Another artist that benefited greatly from his work on Take Care is Kendrick Lamar. Before working with Drake on this project K Dot had industry connections, but his inclusion on Take Care allowed him to reach new audiences that he hadn’t before. Lamar was featured on “Buried Alive Interlude” on which he details his rise to fame and meeting Drake and 40 for the first time in Toronto. “Buried Alive Interlude” is a hidden track at the end of “Marvin’s Room”, which only makes it that much more powerful. 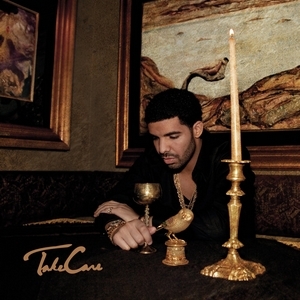 Looking back on this album seven years after its release, Take Care really helped pave the way for rappers to include R&B-esque tracks on their albums without catching a huge amount of flack for it. At this point in time, it is almost frowned upon if rappers don’t at least attempt to create a few slower tracks such as those included on Take Care. The project also helped Drake further his career as a multi-talented artist and show that he can rap and create beautiful R&B tracks that touch all sorts of emotions. The creation of the album helped develop a new sound for a region that would become huge in hip hop. The careers of future stars went skyrocketing towards mainstream and the influence and lasting effects exist to this day. If Drake had never went in the direction he did for Take Care, I believe that a lot of the modern Toronto sound would not be what it is right now. Take Care is Drake’s best album at this point in his career and one of the best of 2011 if not the 2010s decade as a whole. The album’s influence still exists in the present. Take Care is sure going to be listened to for more years to come. K-UTE Radio or the University of Utah does not own the pictures.